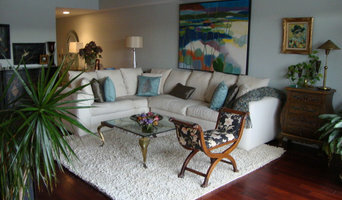 I have a degree in textile & interior design with 25 years experience in the interior design industry and fabric design. My designs must address the functional needs, as well as the designs meeting a personal reflection of my clients taste which we work collectively as a team. 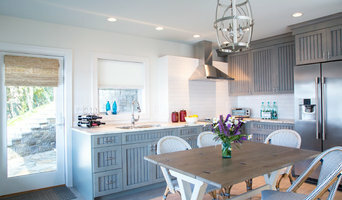 Kitchen Design, Bath Design, Renovation Design, Built In/custom cabinetry design, Space Planning, Interior design and decoration. Listening is our top priority. With client goals thoroughly considered, we like to study existing conditions and capture light and space in a new way, creating designs that bring more utility, great flow for entertaining and a home that celebrates their lifestyle. This extends to the selection of materials, furniture, fabrics, flooring, paint colors and accessories. 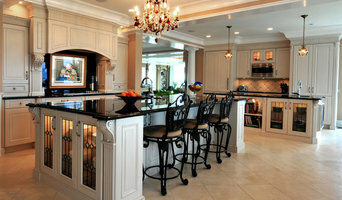 We are a full service interior design firm. 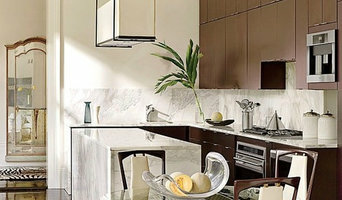 We create the design and have contractors that can furnish quotes and complete the work.